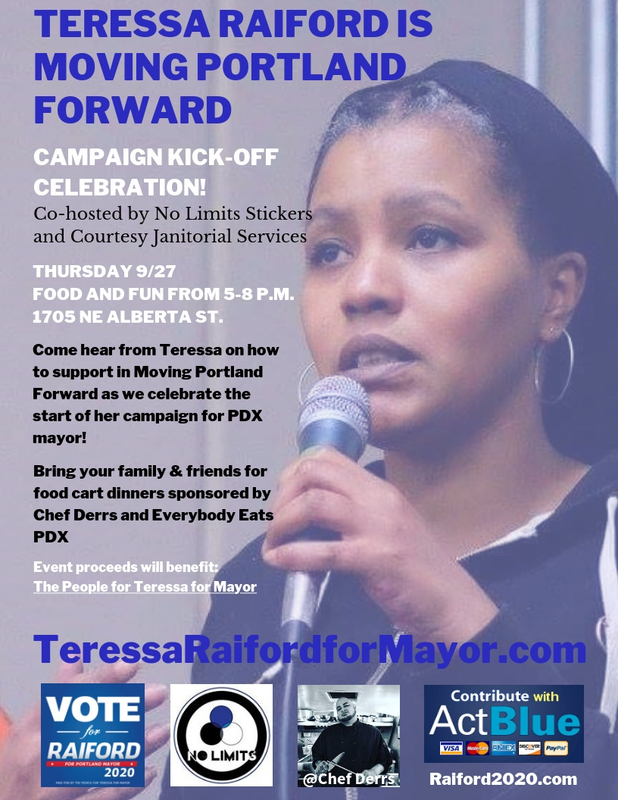 Celebrate Teressa for Mayor's campaign kick-off and what we've accomplished over the summer. Phillys or tacos will be sold for dinner! We'll also be celebrating Teressa's birthday and her campaign manager's birthday with a cake!